07.02.2015-Engaging the Best of You and Your Team! Ever work with your peers on a project and someone does not carry their weight? 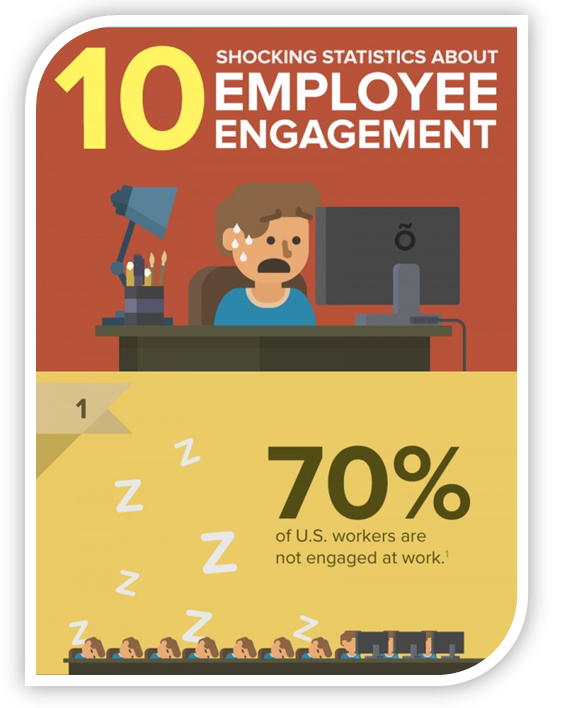 What if you are a supervisor, business owner, or human resources professional, have you ever had to deal with a disengaged employee? What about your own engagement in your work and life? This entry was posted in Accountability, Career Planning, Coaching, Engagement, Generations, Leadership, Organizational Culture, Organizational Development, Ronologue, Success Tips, Talent Management, Team Building, Vision and tagged Accountability, Career Planning, Coaching, Engagement, Human Resources, Leadership, Management, Organizational Culture, Ronologue, Success Tips, Talent Management, Team Building, Vision. Bookmark the permalink.